All shirts are 100% cotton and comfy as hell. 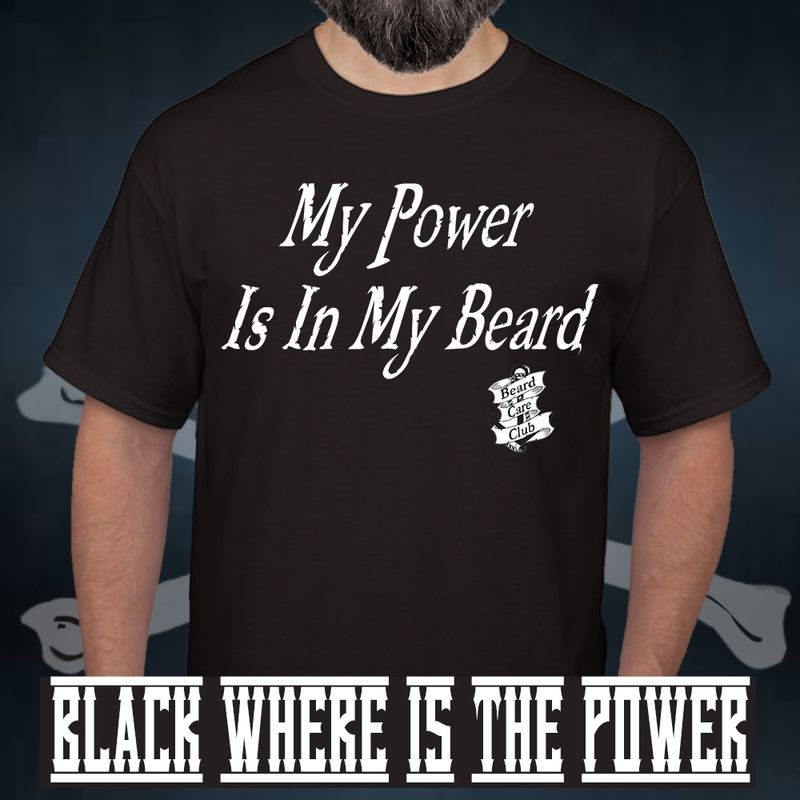 Show your beard pride with BCC gear! Sizes S-XXL.